A cute presentation idea - just the right size for a gift card or a small surprise. The design has a pillow basket base and it fits onto one sheet of A4 copier card. 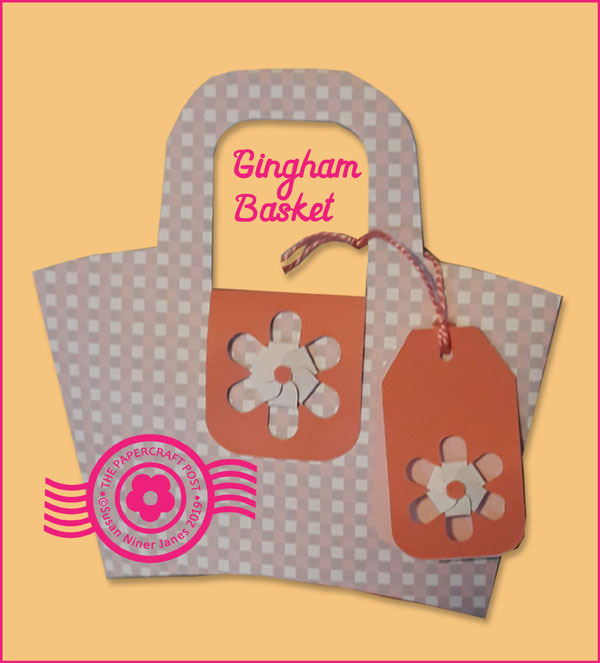 There's a 3D flower on the basket tab and another on the gift tag. The basket is pretty and pink - sorry about the photo! 2 Score the fold lines. Crease the fold lines, paying special attention to the curved base. 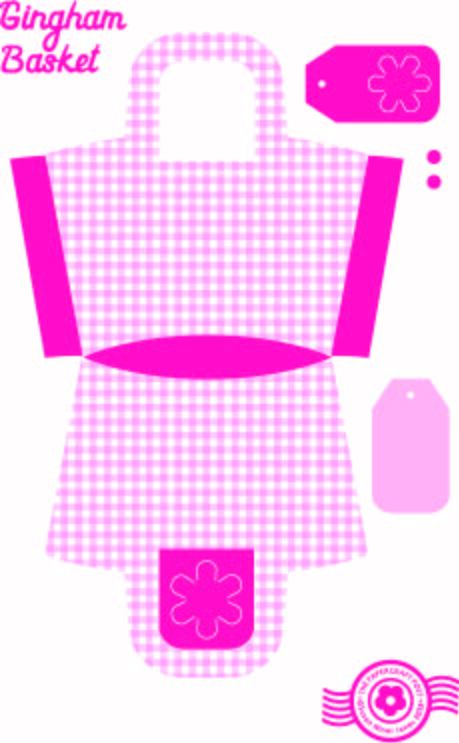 You must also fold the bases of all the flower petals. 3 To fold the flowers, fold petals consecutively, tucking the last petal under the first. 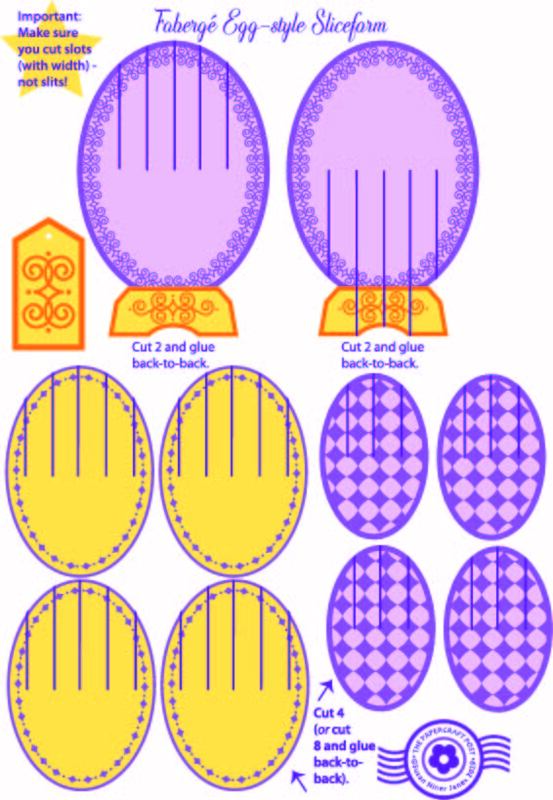 4 You can glue a dot on flower centre to secure it. 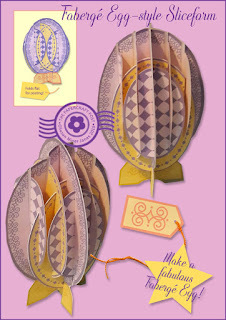 Enjoy papercrafting your spring basket! 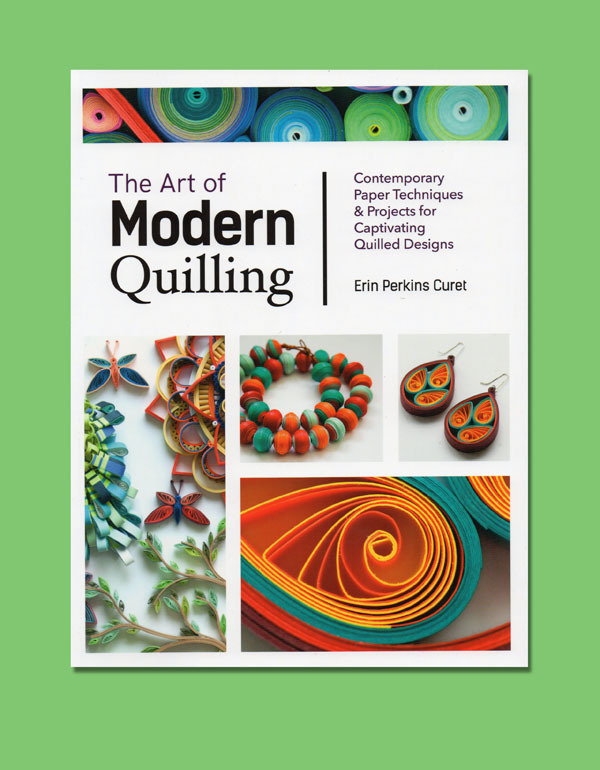 The Art of Modern Quilling, by Erin Perkins Curet. 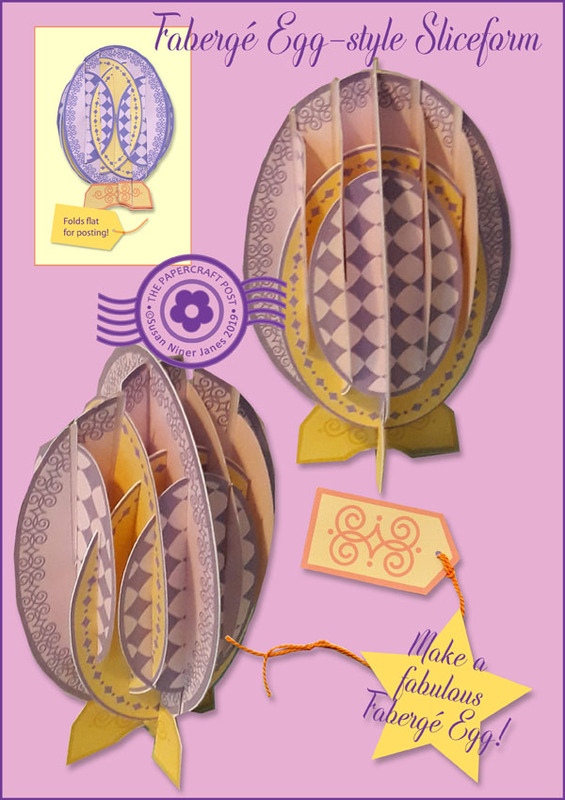 Here’s a fab new quilling book from an imaginative and resourceful self-taught quiller. 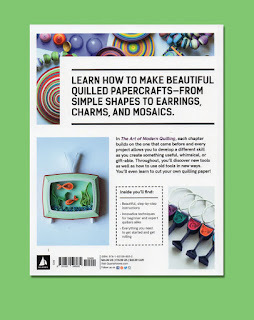 Erin Perkins Curet shares her clever techniques, which include making your own quilling tools (a Stacked Quilling Form Tower) and using cookie cutters as moulds for quilled shapes. Erin’s projects are colourful and often – useful (in addition to being decorative, as you would expect from a quilled project). There’s a lovely Arching Candle Holder – a quilled construction filled with bubble-like quilled coils, an ornate Mandala Wall Clock, and some Quick Roll Coasters. 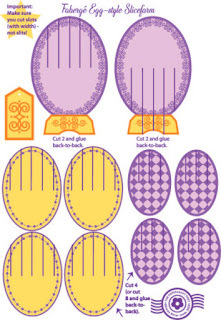 Quilling techniques taught include How to Cut Your Own Quilling Paper Strips (more design versatility), Quilling Using Circular Forms, and how to make sphere-shaped beads by joining two domed shapes made using a mould. 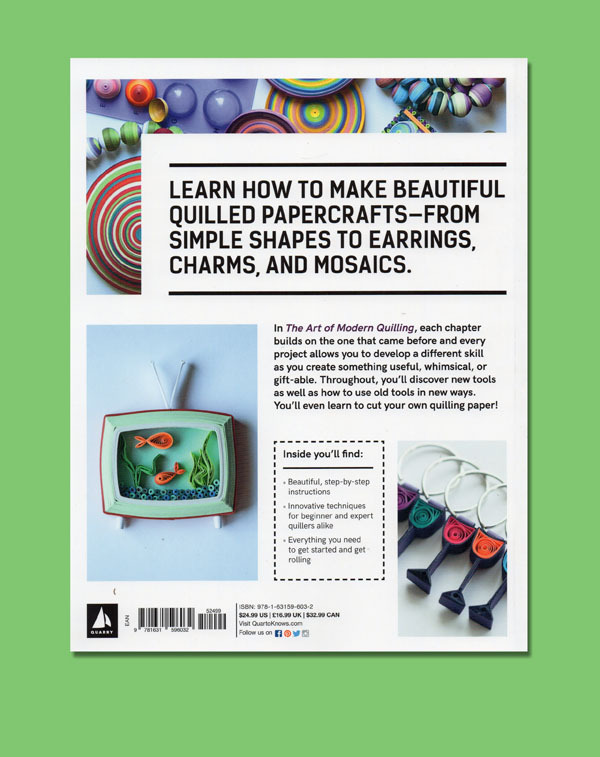 There’s perhaps a bit less on making basic quilling shapes – but the book provides the know-how to get you started. If you like your quilling contemporary rather than trad, this new title is for you. Note: I was supplied with a review copy of this title.